Frisbee.net - Disc Golf Photo a Day - World Class Frisbee 119G. Canadian Champions edition: Jim Kenner, Gail McColl, Ken Westerfield. A classic! 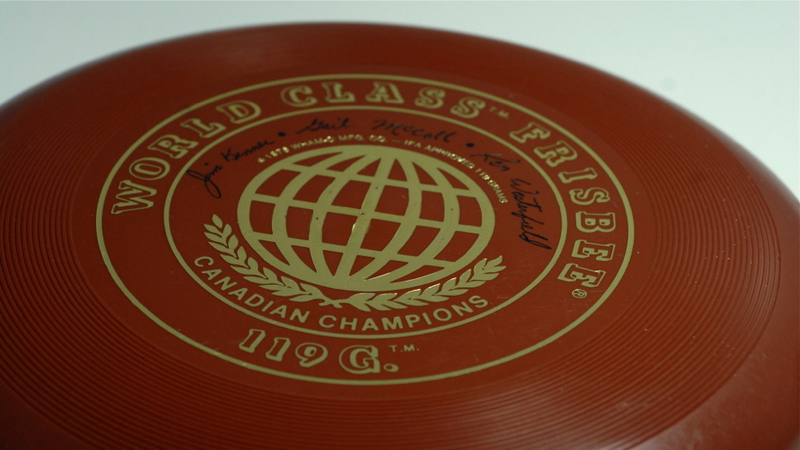 World Class Frisbee 119G. Canadian Champions edition: Jim Kenner, Gail McColl, Ken Westerfield. A classic! 0 Comments on "World Class Frisbee 119G. Canadian Champions edition: Jim Kenner, Gail McColl, Ken Westerfield. A classic!" Comment on: World Class Frisbee 119G. Canadian Champions edition: Jim Kenner, Gail McColl, Ken Westerfield. A classic!